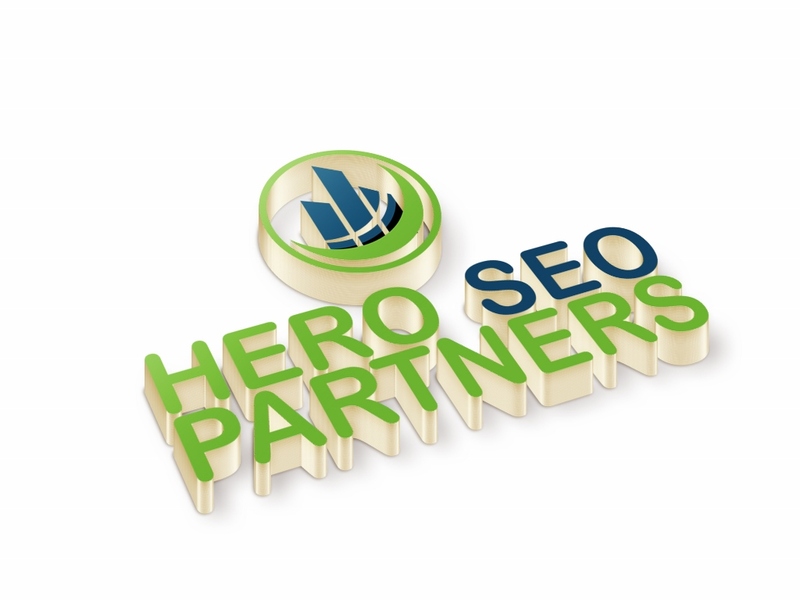 We offer a number of SEO Packages for our clients. We offer our services as a SEO Consultant for free for the first hour. Click here to learn more about our SEO services.